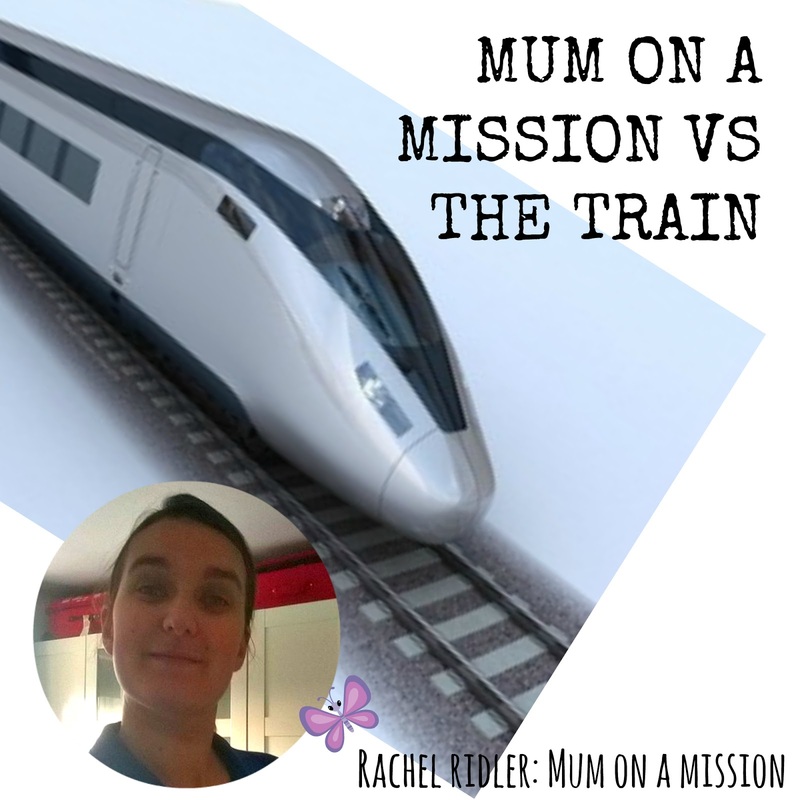 It has been a full on week of HS2 related activity this week, and it has been both exciting and tiring. Started off on Monday with a planning meeting with our action group, putting together everything we needed to do for a public meeting with the council later in the week. This was a really positive and proactive meeting and it was nice to be able to open up my home to the group too. Then Thursday night was all action stations – a public meeting at the local high school to inform people of what has happened since the announcement in July, where we all stood and what the next steps are in fighting this proposed route are. I had the fun of sitting on the stage for the whole meeting next to the local councillors, Mayor of Doncaster and Ed Miliband! That is an experience I won’t forget in a while…. But although the meeting didn’t change anything, the energy there was that across Doncaster they are supporting us as we try to fight this new route. Everyone, although maybe having different opinions on the project as a whole, thinks that this new route is a mistake and are committed to making the government see that. Once again I am blown away by the new friends I have made, the conversations I was able to have with concerned local people and the opportunity to make a difference where I live. God really truly has given me an opening to reach so many people here, and I am taking hold of that with both hands. Who knows what the next two months will hold – there are protest walks planned, doorknocking to be done and potentially an announcement from the Secretary of State for Transport on what our fate will be. I will stand firm to oppose this new route with my neighbours, councillors and MP. 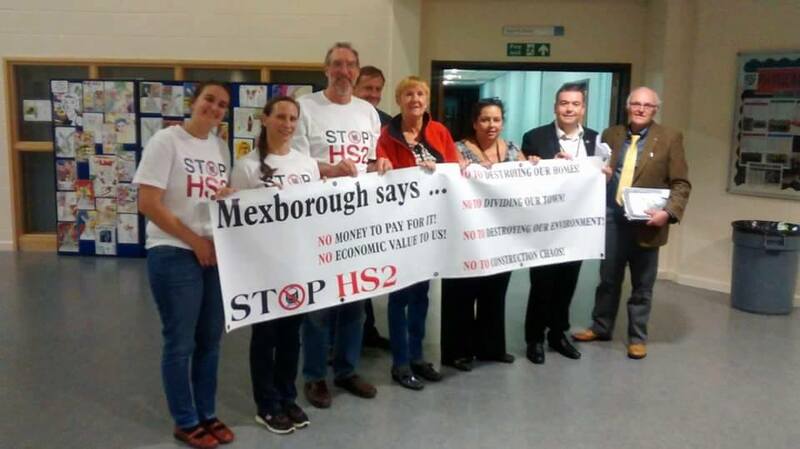 MEXBOROUGH SAYS NO!! !